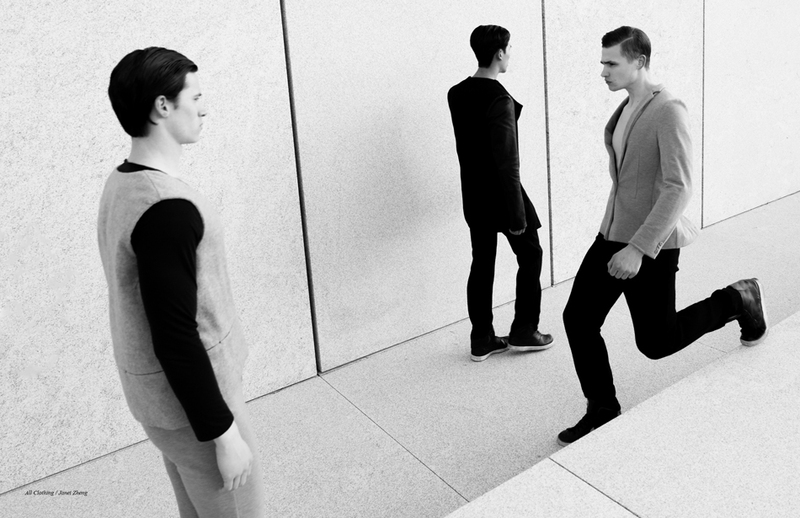 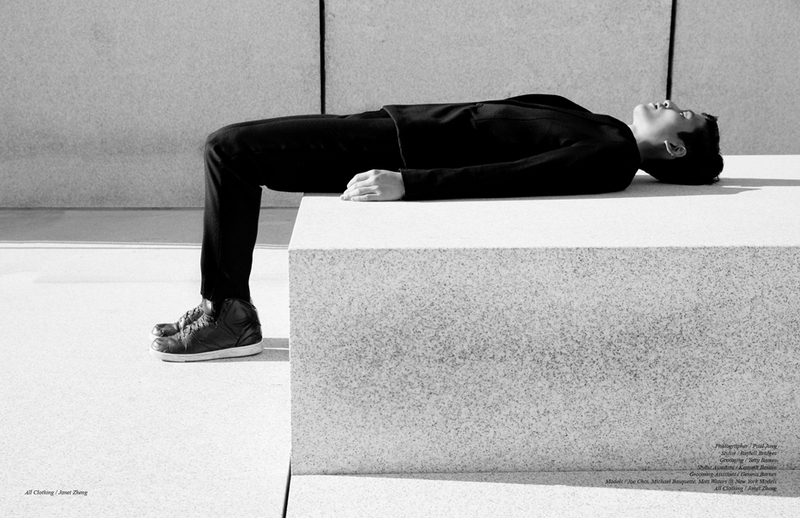 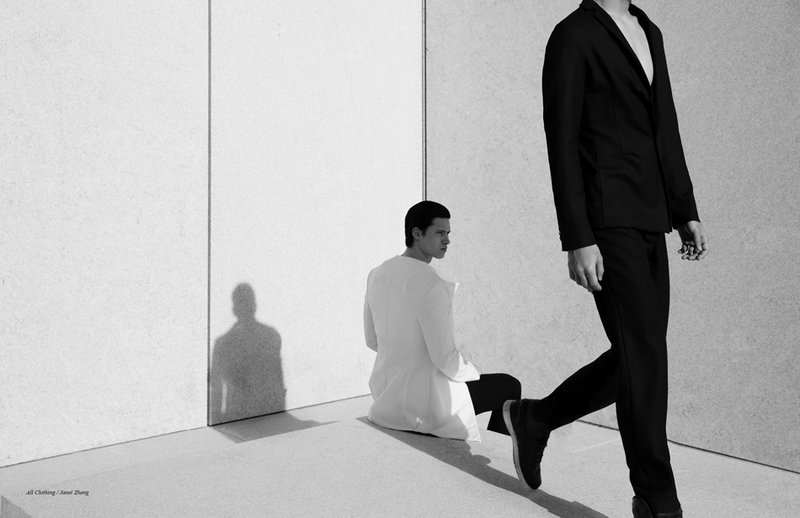 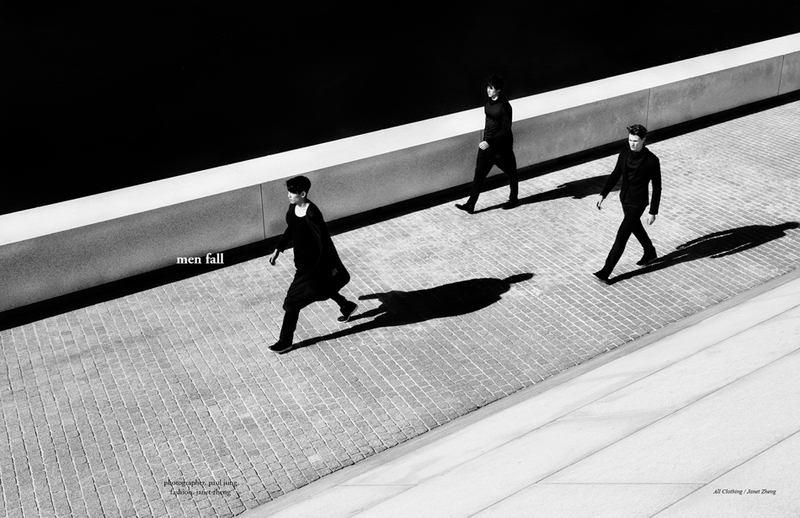 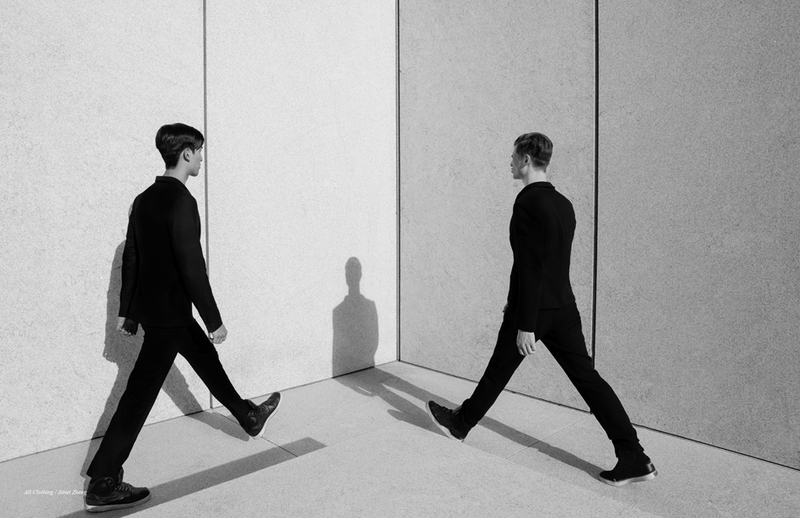 In this black-and-white shoot, photographer Paul Jung presents several male models wearing suits and trainers hurrying to some unknown destination. 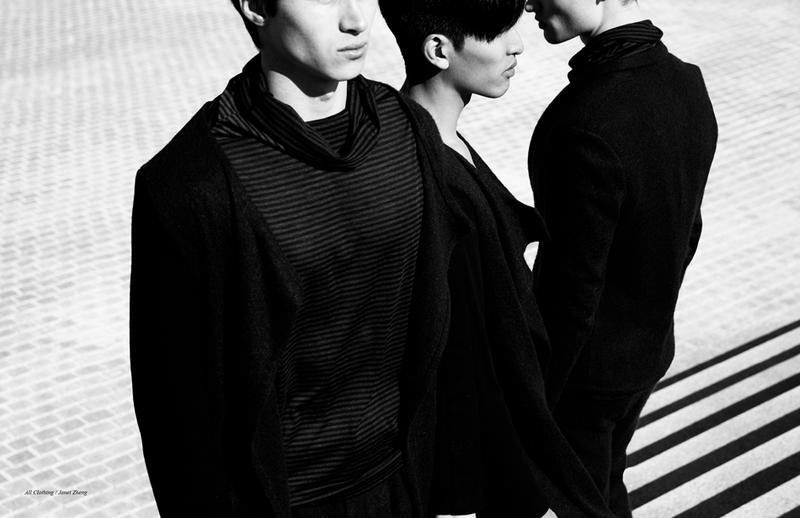 Models Joe Choi, Michael Basquette, and Matt Waters look ready for anything in their stylish garments. 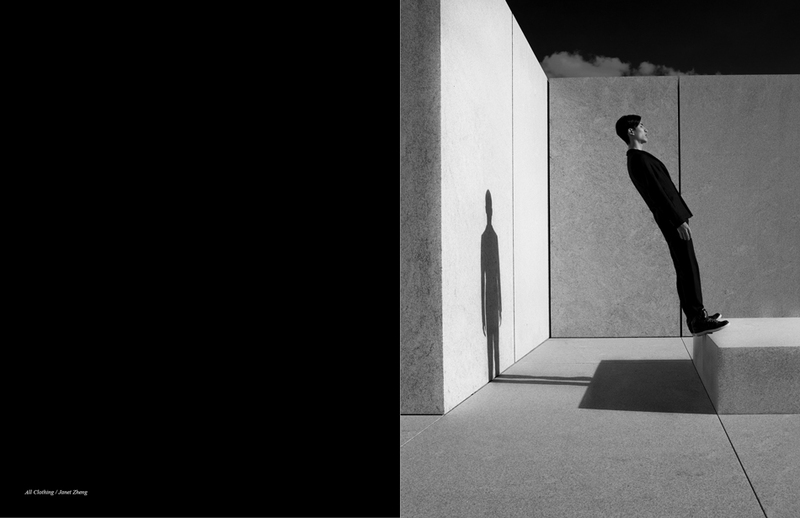 Jung beautifully captures the models, playing with photographic angles and the use of shadows to emphasize the lack of colour. 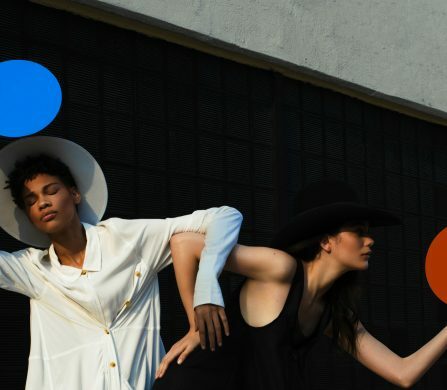 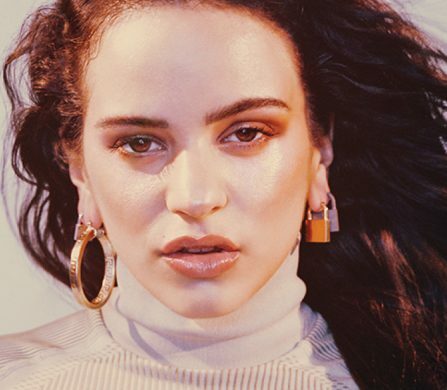 The New York based creative director and fashion stylist Raytell Bridges provided the styling for this shoot, perfectly capturing the style of New York.